Collaborative filtering based recommender systems that predict the user preference based on their past interactions have been adopted by many online services. Matrix factorization that projects users and items into a shared latent space is one of the popular collaborative filtering techniques. Recently, a general neural network-based collaborative filtering (NCF) framework, employing generalized matrix factorization and multi-layer perceptron models termed as neural matrix factorization (NeuMF), was proposed for recommendation. Meanwhile, convolutional neural network (CNN) is a variation of a multi-layer perceptron commonly used in computer vision. CNN is also normally used to model user profiles and item descriptions for recommendation. In this work, the CNN was used differently, that is, to model the interaction between user and item features directly in the recommendation systems. More specifically, a special case of NCF that employs matrix factorization and CNN was proposed. The model used general matrix factorization to model latent feature interactions using a linear kernel and the CNN to learn the interaction function from data using a non-linear kernel. Experiments conducted on a public dataset, Movielens, demonstrated that the proposed model was superior when compared to the published NCF framework such as NeuMF and other state-of-the-art methods. We gratefully acknowledge Jin Zhe for sharing his computing resource (i.e. the Titan Xp GPU donated by the NVIDIA Corporation) to support this research at the preliminary stage. 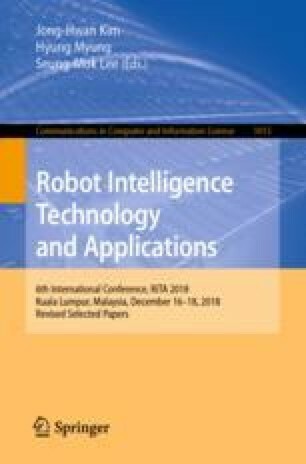 This research was also supported by the Collaborative Agreement with NextLabs (Malaysia) Sdn Bhd (Project title: Advanced and Context-Aware Text/Media Analytics for Data Classification).